This month CNN’s Talk Asia explores the world of art. 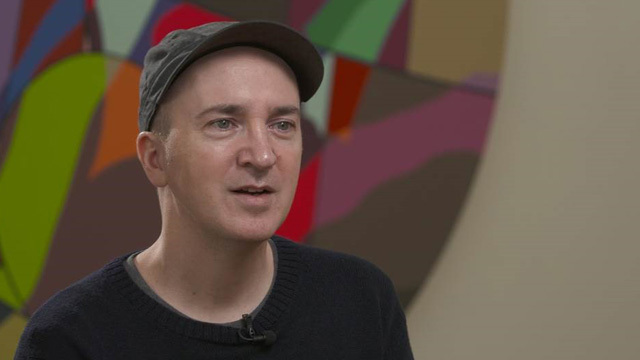 CNN’s Anna Coren catches up with world-renowned artists Brian Donnelly (aka KAWS,) art collector Patrizia Sandretto Re Rebaudengo and gallery owner David Zwirner who are in Hong Kong for Art Basel, one of the world’s largest art fairs. They share their insights and unique perspectives on the art scene in Asia, the growing appetite for art, and making art accessible. ‘Talk Asia’ is produced by CNN Vision, the global creative production powerhouse of CNN International, which brings the world’s breath-taking diversity into cinematic focus, telling stories that inspire audiences around the world.